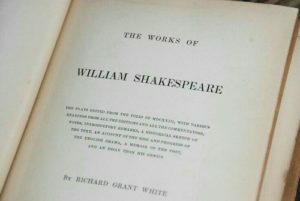 Only in the last ten years have I really considered giving Shakespeare a chance, and even still, it’s required a scholarly mood. However, in the past month, I think I’ve finally cracked the code on how to actually enjoy, and dare I say, even adore Shakespeare. 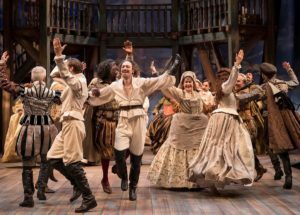 Digital Theater is this really awesome streaming site that lets you watch many Royal Shakespeare Company productions. These shows are legit. They’re directed by esteemed professionals and performed by trained Shakespearean actors who live and breathe this stuff. One of the actors, Antony Sher, even writes books about his year in study of each character. So I rented Othello and was entirely engrossed. Shakespeare was coming to life for me just in seeing it actually come to life. I must confess, though, that at times I got lost so that’s where my next tool in this toolbox comes in. SparkNotes has this website called No Fear Shakespeare, and it’s phenomenal. It’s basically a line by line translation of Shakespeare’s works, but the translations aren’t watered down. In fact, the translations sometimes are even beautiful in their own right. For the first time in all my reading of Shakespeare, I truly understood everything that was going on. I saw how devious Iago really was, why Cassio felt so ruined, and why Othello behaved erratically. 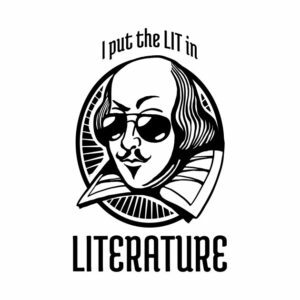 Once I watched the RSC performance, I went back and read the entire play on the SparkNotes. I read Shakespeare’s lines first and then read the translations just to make sure I grasped it. I took my time with it instead of rushing through and losing meaning. I even kept a file for all of my favorite lines. 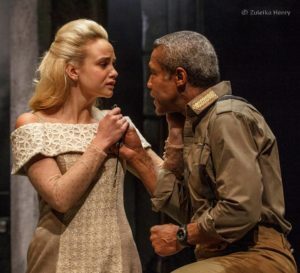 By the end of Othello, I truly felt the story. 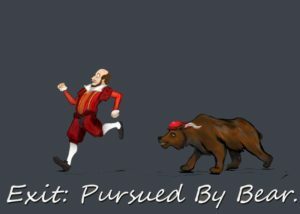 So You Want To Actually Like Shakespeare? Pick a play that you’re generally interested in. It could be something as popular as Romeo and Juliet or more lighthearted like Much Ado About Nothing or The Taming of the Shrew. Then I’d recommend reading a summary of the entire story. Shakespeare isn’t about spoilers and surprises. It’s about feeling for the motivations of these characters and finding lines that are treasured gems so get a grasp of the basic plot first (and for some plays, that’s a feat in itself). Then if you can, I’d recommend renting a performance of it on Digital Theater (the prices are shown in pounds, but when you rent a show, it converts the price to dollars automatically). Watch it, have the No Fear Shakespeare tab open, and just revel in the performance, art direction, and style. After you’ve seen the play, I would then actually give reading the play on No Fear Shakespeare a chance. Read the original lines and use the translation for guidance. With the story having sunk into your soul a bit, you’ll find that lines jump out at you with so much more meaning. This is definitely a different way of reading. It’s slower, more methodical, and requires a little time for your brain to settle into it, but I promise, if you give this a try with even one of Shakespeare’s plays, you’ll really feel different about it. For me, I’m planning King Lear next. 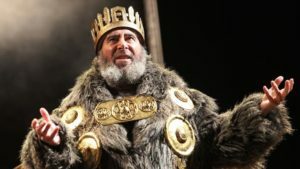 Antony Sher’s performance looks like a masterpiece.